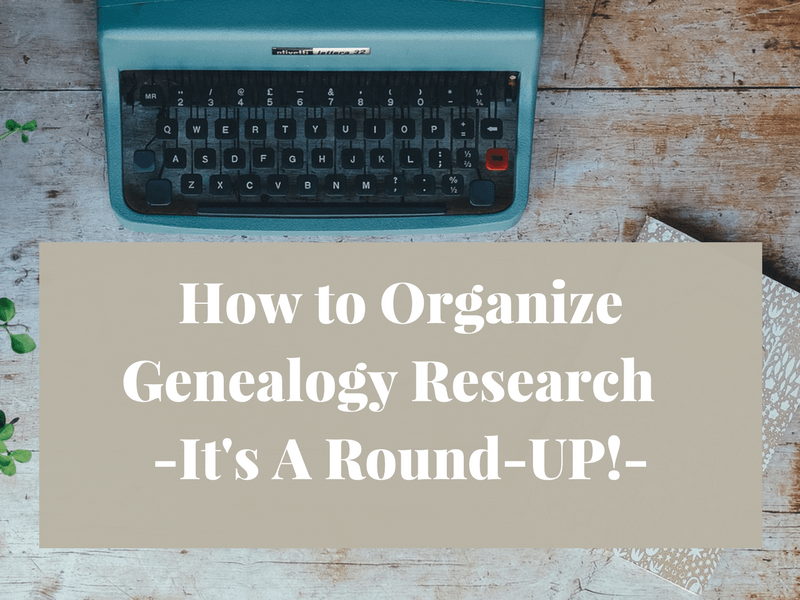 How to Organize Genealogy Research – It’s A Round-UP! 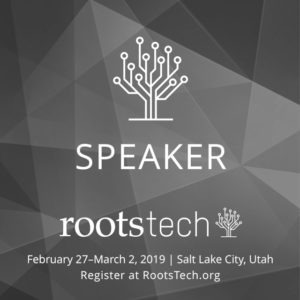 How do I organize my genealogy research? is one of the most common questions and/or frustrations expressed by researchers. I understand. I am a recovering “organizing junkie”. I’ve tried multiple organizing systems and failed with most of these. 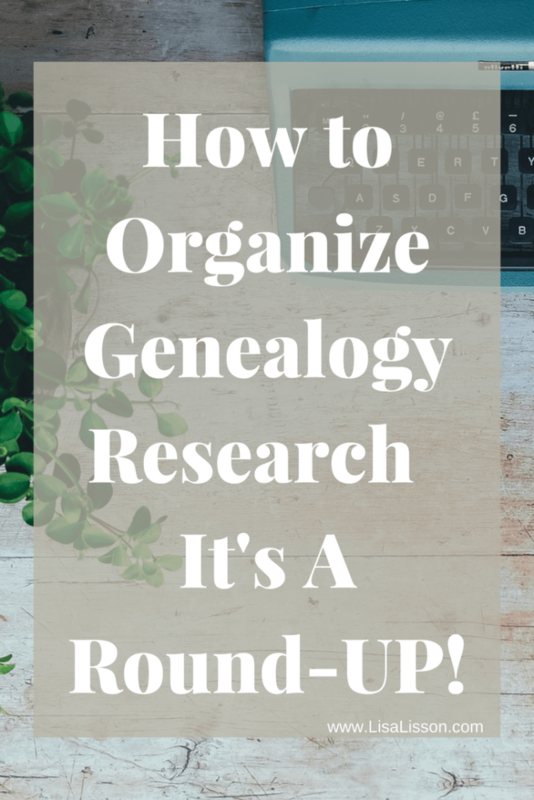 I despaired if I would ever be an organized genealogist! I failed at all of these “perfect” organizing systems for one simple reason. I was trying to put my research into someone else’s system. Failure was sure to follow. 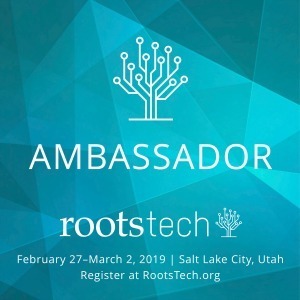 Being a researcher, I researched genealogy organization systems. A little this one and a little of that one….. I kept what worked and tossed what did not until I developed a system that worked for me. 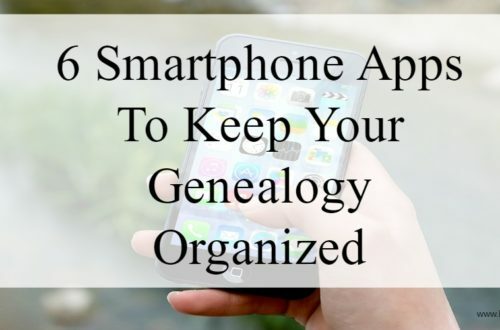 Read the full story on what you need to know to organize your genealogy here. Incorporate what works for your style of research and organization. Leave the rest behind. Finding the time to research is big obstacle for many researchers (myself included). But….just because we do not have a lot of extra time in our day to research does not mean we cannot search for our ancestors. Do you have just 20 or 30 minutes? Then you have time. Be smart with our time. Have a plan to avoid the rabbit trails of research. Use a timer(!). The timer helps avoid eating take out one more time, because you got lost in the records. 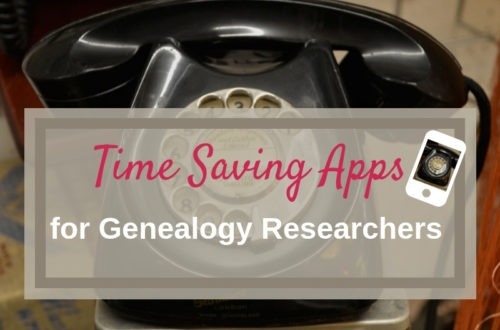 Read the specifics on how to research genealogy in 20 minutes a day. Bonus – You’ll find a sample research plan to download, too! 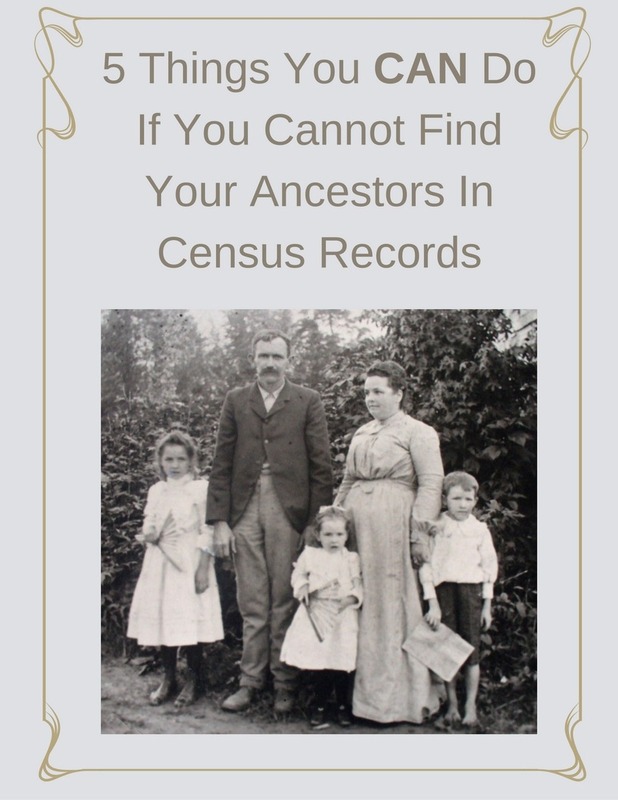 Have you ever gathered a number of records on an ancestor only to struggle determining how the facts all fit together? 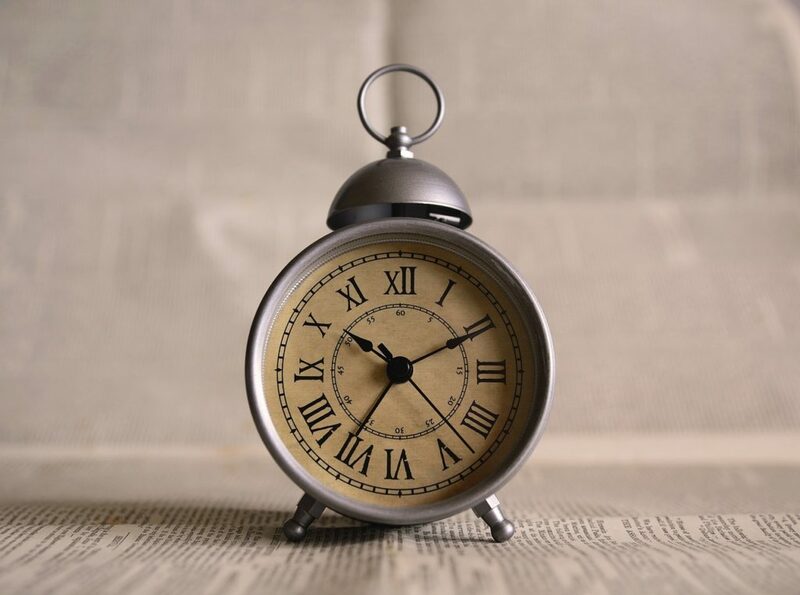 Using a timeline to organize your research and records of a particular ancestor or family can be particularly useful when trying to break through a brick wall ancestor or family line. 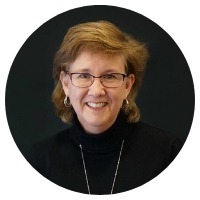 You can identify gaps and inconsistencies in your research. 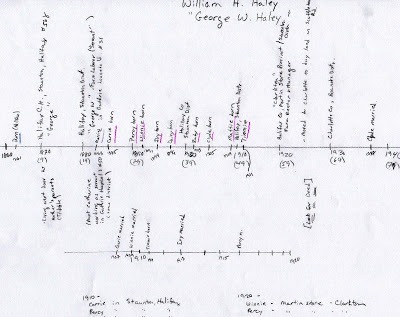 A timeline can also serve as a basis to create the next steps in your research plan. A timeline can be elaborate or simple. Paper and pencil versions and digital versions work just as well. See timeline examples and find learn how to create timelines here. 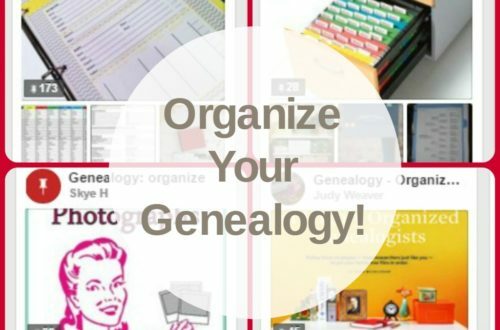 Find other genealogy organizing posts on Are You My Cousin? You can find a number genealogy organization posts on Are You My Cousin? Peruse them all. Use what works best for you and leave the rest.